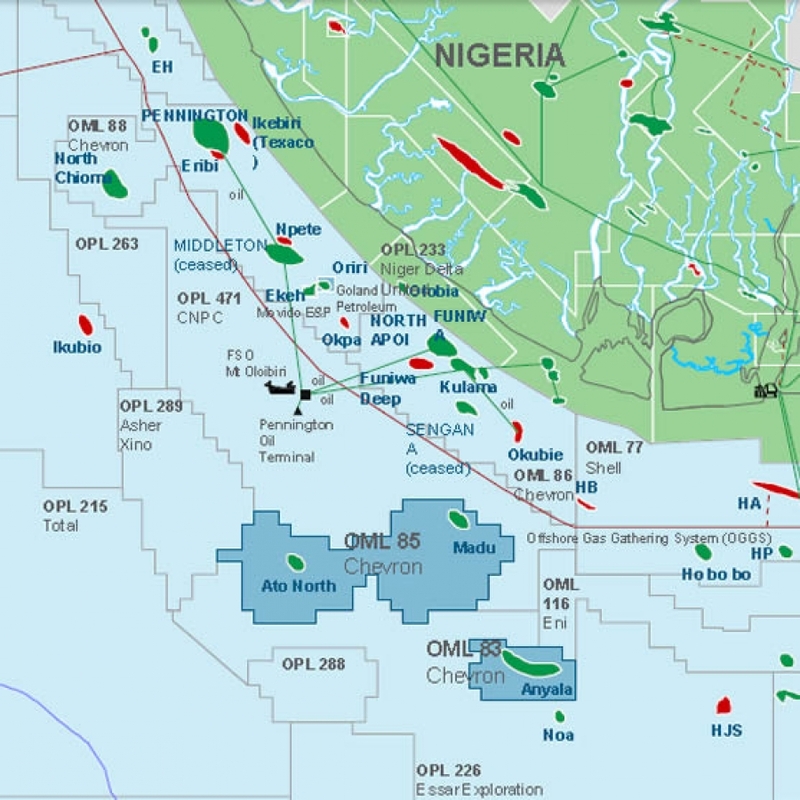 U.S. oil company Chevron Corp said it has completed the sale of its 40 percent stake in two Nigerian offshore oil blocks to local firm First Exploration & Petroleum Development Company Limited. Chevron said in a statement that the sale of its interest in OML 83 and OML 85, started two years ago. FIRST Exploration & Petroleum Development Company Limited (FIRST E&P) is a Nigerian oil and gas company, headquartered in Lagos, that was established in 2010. It started formal business operations on the 1st of July, 2012. The company’s mission is to be a deeply technical, commercial and entrepreneurial organisation, with full delivery capability across the entire upstream oil and gas value chain. Our areas of expertise include the value creation phase of commercial deal delivery, maturation of exploration and appraisal opportunities, from field development, project execution and realizing first production, on to the value monetization phase of integrated operations and maintenance, hydrocarbon fiscalization, and sales. Corporate governance and sound business principles represent part of our company’s sustainable foundation. FIRST E&P aspires to be the leading Nigerian indigenous integrated execution vehicle, focused on developing and operating a portfolio of upstream oil and gas assets.